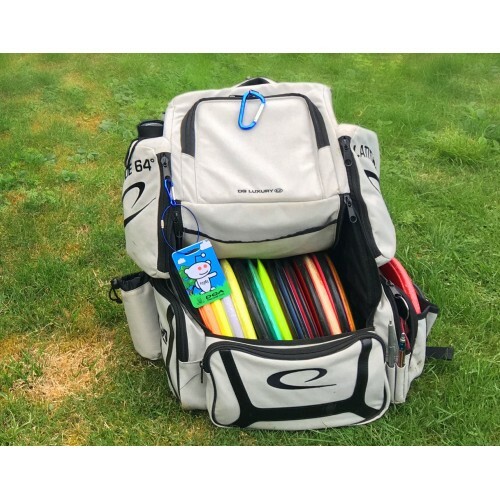 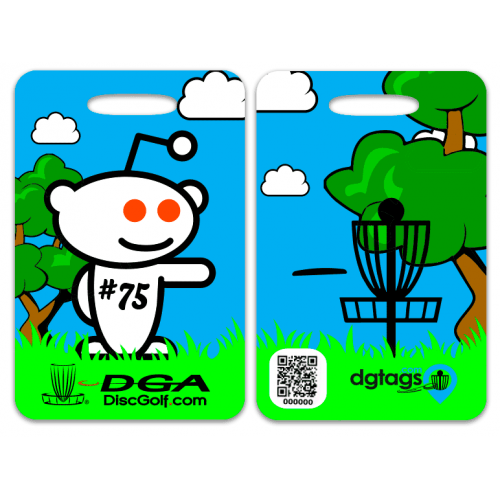 A durable disc golf bag tag with unique QR code including plastic cord. 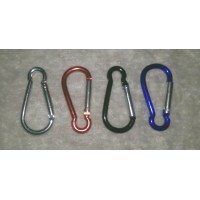 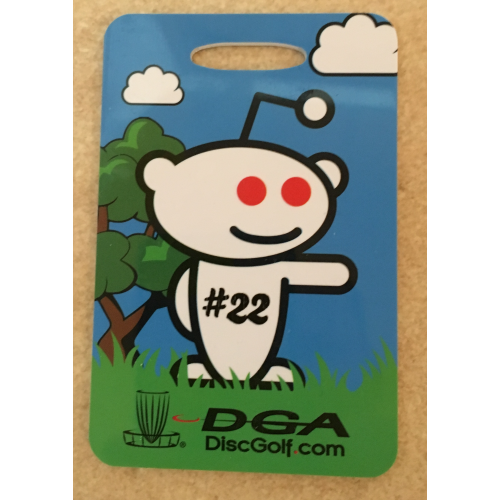 Dgtags laser engraved s-biner carabiner and bottle opener. 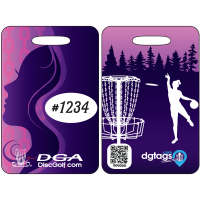 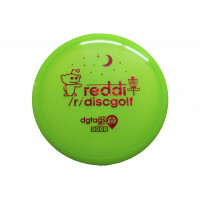 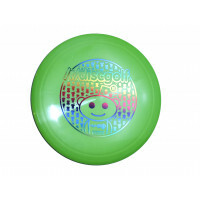 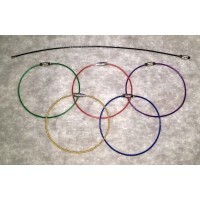 Prefect for holding your tag while openin..
For the first time ever, a world-wide disc golf bag tag just for women! 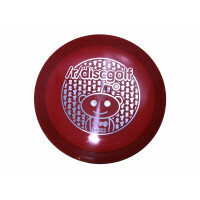 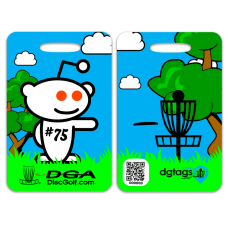 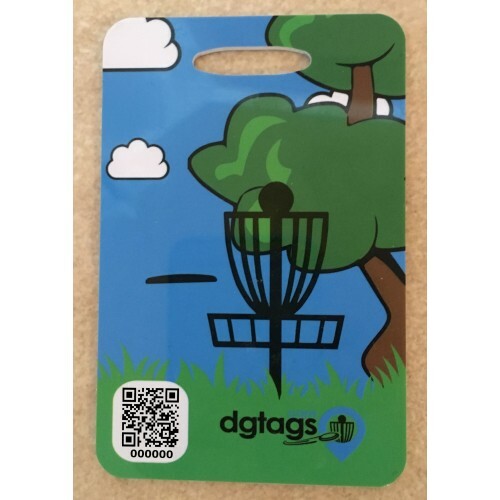 dgtags.com and Women's Disc ..